For Auld Lang Syne and All That………. A Very Happy New Year To All! 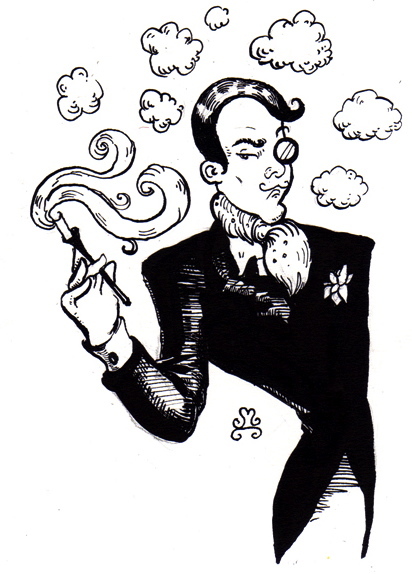 | The Perfumed Dandy. For Auld Lang Syne and All That………. A Very Happy New Year To All! Yes indeedy, the time has come to see the New Year in and as a part of my preparations I shall be dousing myself – quite literally – in Caron’s Champagne (as it was to be called until those nasty viticulturists raised threatening legal eyebrows). Though not, apparently, in spite of that delicious name, originally intended as a bathing aid, this is this perfume’s most perfect application. A desert spoon or two in a steaming tub sees ablutions transformed into something quite transfixing. Lilac and incense, vanilla, musks and a note a little like antique make up dust, combine to turn one’s bathroom into a sublime collision of boudoir and nursery. For the child and debutante turned harlot in all of us. Be decadent, take a glass of something sparkling in with you and, no sooner are you dried and dressed in your finery than this fleeting fancy will have fled. What will you (or did you) wear to see in 2014? With all best wishes for sensationally scented and prosperously perfumed year ahead. If I had a bottle of Chanel No. 5 Eau Premiere, I would have worn that, as it has a beautiful champagne-like top note. Instead, I wore Lush’s Rose Jam, a very sweet, almost sherbet-like rose. 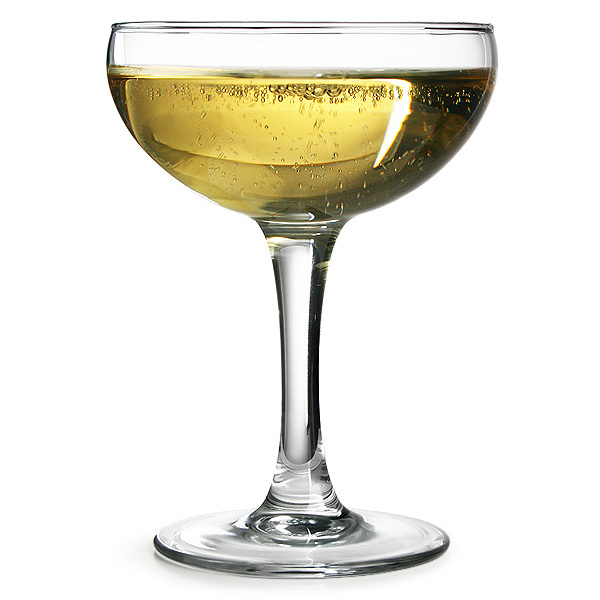 Yes, there is a sparkling wine top note in Eau Premiere, one of the reasons why I actually rather like it. Rose Jam I don;t know, but the name alone makes me want to hunt it down… especially as I was drinking rose tea while eating baklava just the night before last. Rose Jam is an online only limited edition special perfume that Lush will release every once and a while, if enough people request it. I got mine off the Lush NZ website, but I just checked the UK website, and they still have it in stock! Happy New Year, dearest Dandy! 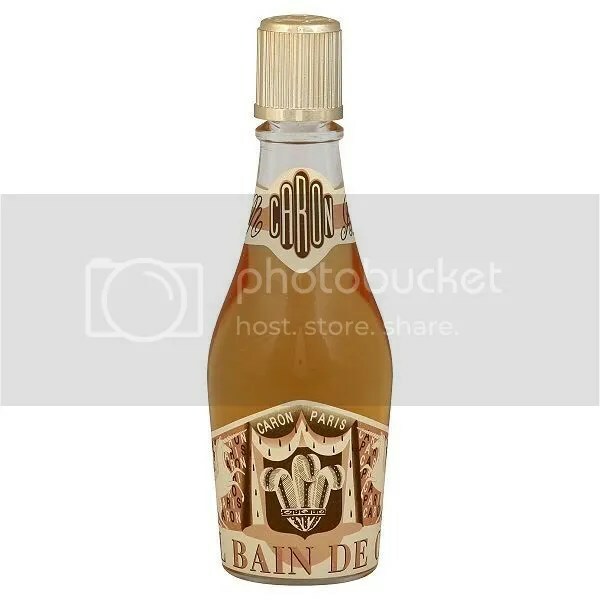 I wore ROYAL BAIN De Caron Champagne when I lived in Paris, in my extreme youth. Reading your review brought the lovely scent right back. Today has been about vintage Miss Dior. Many thanks for being a brilliant spot on my scented horizon. Happy New Year to you too… may 2014 bring you every joy and happiness. Though her murder and replacement with that imposter is still a cause of chagrin chez Dandy. Thank you for being just a splendid correspondent… and for all your billets doux. I plan to wear Ormonde Jayne Ta’if parfum. An excellent choice… you will truly have entered the New Year smelling of roses, and saffron, one of my most favourite notes. Happy 2014, every health, wealth and happiness. The most especially Happy of New Years to you too. I wish for you everything I hope for myself. 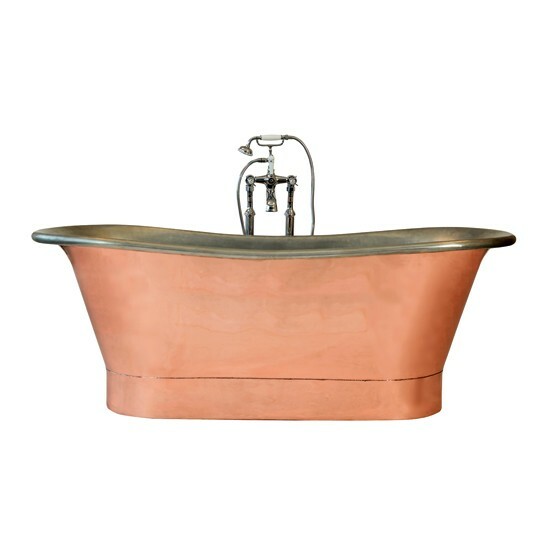 That Archimedes moment when one first pours Royal Bain into the bath is unforgettable… suddenly the scent makes sense. I save it exclusively for special occasions though as I fear it could become habit forming (and as I only ever bathe, never take a shower) that could be quite a pricey habit to form. Now Florida, was it very hot and sunny. In Britain we always laugh at our Australian cousins for their Christmases on the beach with barbeques… is that the same in the Sunshine State? You know, I always think of Arpege as a young scent, wilful and almost teenage. But when others label it and the myriad other such perfumes I love as ‘old lady’ I simply embrace the octogenarian woman inside. Miami was so humid when I was there earlier in the year… like waking through a hot, wet handkerchief! Santa in floral trunks… what a thought! I’m glad we are in aromatic unison across the Atlantic, enjoying our respective Bals a Versailles. Happy New Year dear Dandy! It’s my New Year’s Eve go-to perfume since it sparkles. Now that is sheer class. The Dandy bows in admiration. Happy New Year Sir Dandy, I hope 2014 brings much happiness and success for you! For New Year I had some friends round to watch fireworks on Calton Hill and Edinburgh Castle from my window (we’re getting to the age where joining the hectic street parties is best avoided!) The 31st was like a second Christmas to me with loads of new perfume samples arriving all at once, so it’s really a case of what didn’t I wear at New Year! Also my friends wore about two perfumes each, so I’ve woken up to the most fragrant house! The samples included sets by L’Artisan and Tauer that I’ve not tried. I must say your review on La Chasse aux Pappilon was hilariously accurate, it started off ok but within one hour forcibly reminded me of the time I helped nurses clear out an old abandoned hospital ward! We all found L’Air du Desert Marocain to be the most enjoyable. Today will be dinner with family and my nose requires a rest, so I think it will be the uplifting yet low-key Eau des Merveilles. Wishing a wonderful and fragrant 2014 to you Sir Dandy! The most marvellous, inspiring and creative 2014 to you! Thank you for your always engaging and generous comments here. Your correspondence is so appreciated chez Dandy. What a hoot your New Year’s Eve party sounds, now I think I might just have a view of the Thames fireworks from my flat but as it was dry we made our way to Primrose Hill and were rewarded by the company of 20,000 or so remarkable refined revellers! Marocain is a fabulous spiced amber with a wonderfully apt name, I know some people don;t get along with the animalic quality of carraway, but I adore it. Eau de Merveilles is perfect for a gentle repose for the nose…I have gone for the opposite extreme Bal a Versailles, a shalwar camise and lots of old friends for an Ottoman-inspired get together! Bal a Versailles is an inspired choice for an Ottoman get-together, that sounds like great fun! Well done for braving the 20,000 strong crowd, I chickened out this year! And likewise Dear Sir Dandy, I so enjoy your posts and correspondence. The great thing is there are thousands of perfume soul there to explore – it’s life-enhancing stuff! Happiest 2014 to you, every good fortune for year ahead! GIvenchy III, the polite and sophisticated sister of Miss Dior! What a lovely evening yours sounds, and you know, sometimes all those sparkles and bangs are best viewed on tv. Many thanks for brightening and enlightening my 2013, my dear Dandy. On New Year’s Eve I wore Baiser du Dragon. I fully intend to live this year in not so much its shadow but more its light. On New Year’s Day I wore Guerlain’s Shalimar. It seems to be a good start. I wish you the very best for 2014. May you walk in clouds and wafts of gentle perfumed breezes throughout the months to come. I can think of nothing more perfect for you to wear than Baiser du Dragon on New Year’s Eve! Your carpe diem sentiments for the year ahead also strike a chord with The Dandy – seize every moment, says I! As to Shalimar, is there ever a bad time to wear it!? !